"Paint Kids" is the BEST painting program for kids! 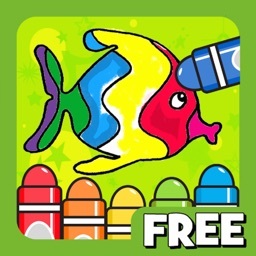 * "Paint Kids" is the best iOS Apps and Games for Kids! 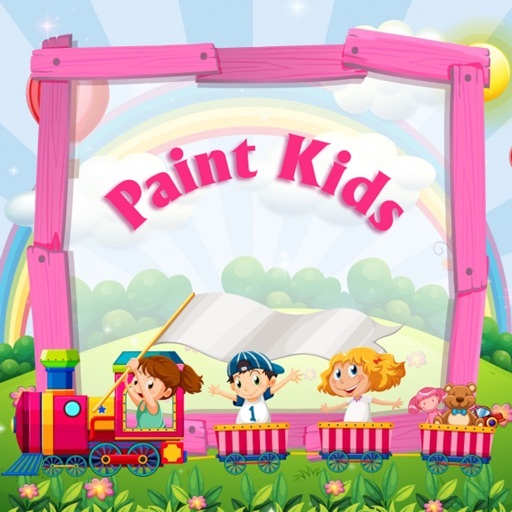 "Paint Kids" is a drawing game designed specifically for little kids. 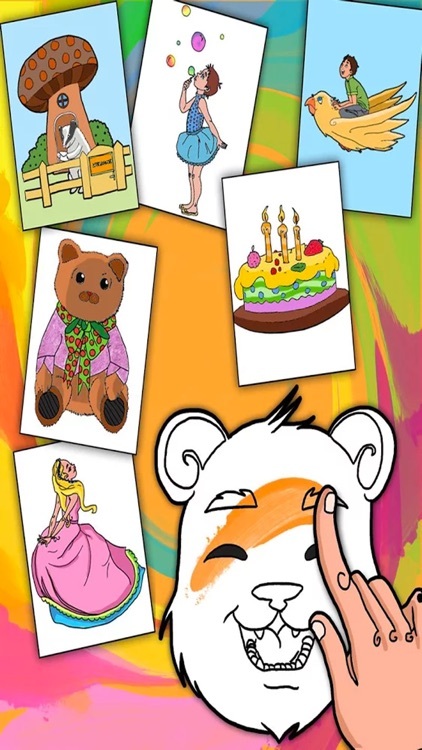 * "Paint Kids" is a pretty easy-to-use painting application that is designed specifically for little kids to enjoy doodle freely on iPhone, iPad and iPod Touch. 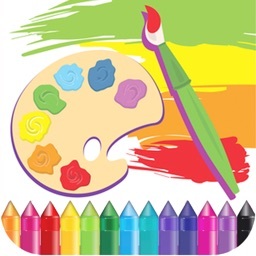 It supports more than 20 brushes, such as neon, fireworks, rainbow brush, crayon brush, oil brush, etc. The brush size and color is randomly adjusted to let kids entertained all the time. * A built-in gallery is supported. It can store both the drawing picture and its draw procedure. 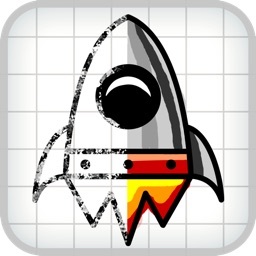 As a result, you can continue your drawing whenever your want, or play back old drawing anytime you want. 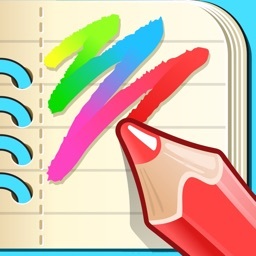 * And more fun, "Paint Kids" can import photos for kids to doodle on. Kids always love to draw on family photos to make them look unique interesting.